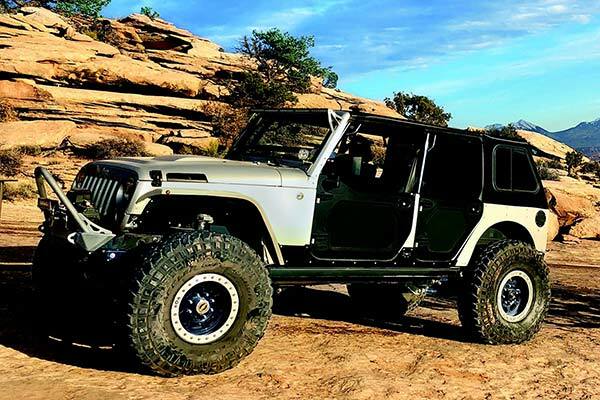 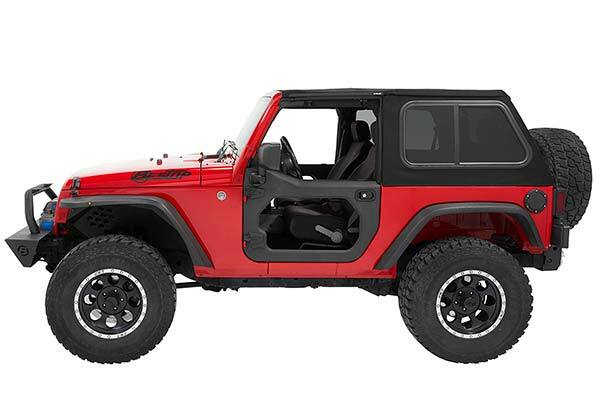 Half doors with soft uppsers have been a Jeep staple going all the way back to the CJ. 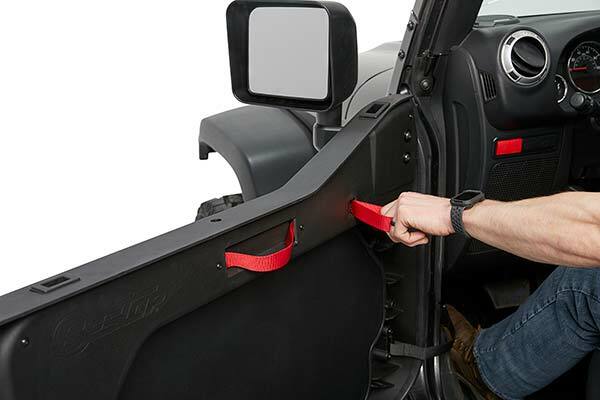 Unfortunately those have become rare these days, so Bestop stepped up and created the Core Doors. 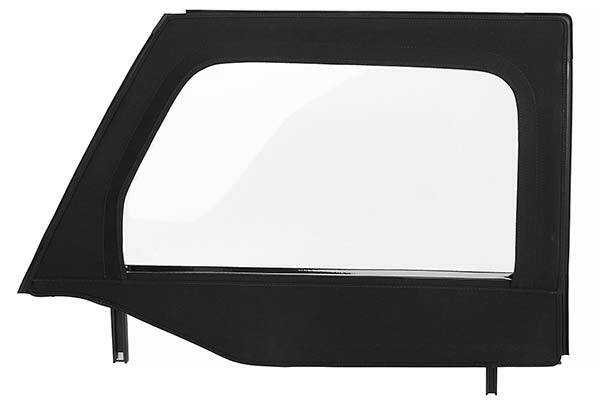 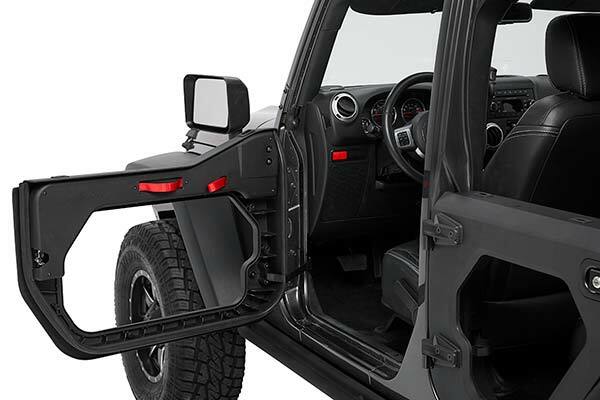 They are made with cast aluminum and designed to seal just as well as your factory doors while giving you the versatility of a half door, as well as removable inserts for an even more open feel and look. 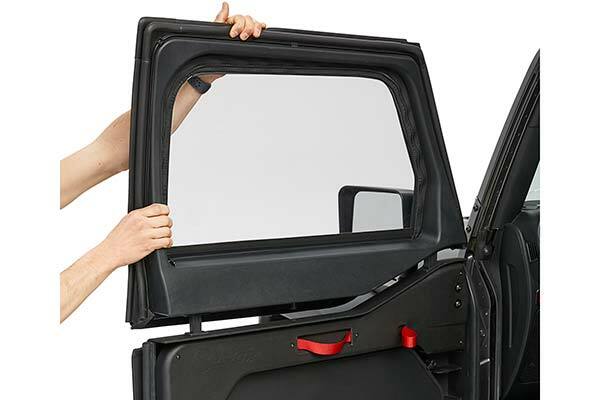 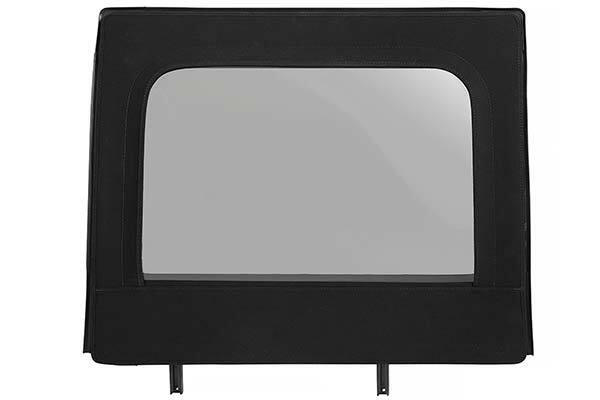 Each door can be had with soft twill uppers or without, and accept factory JK, TJ, and YJ mirrors. 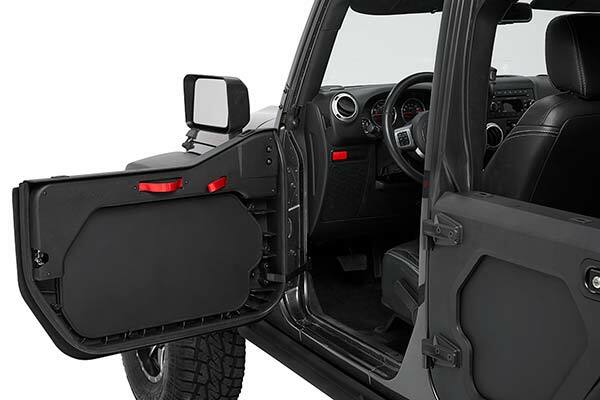 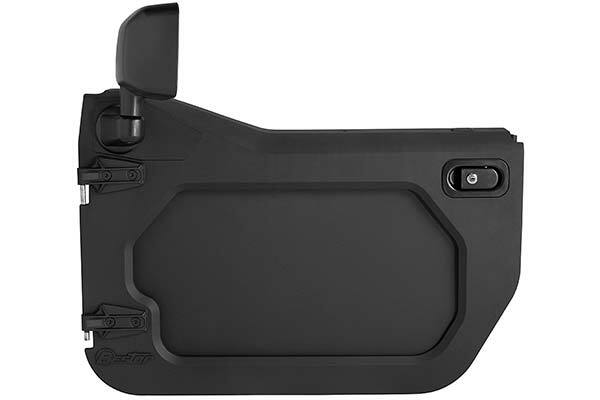 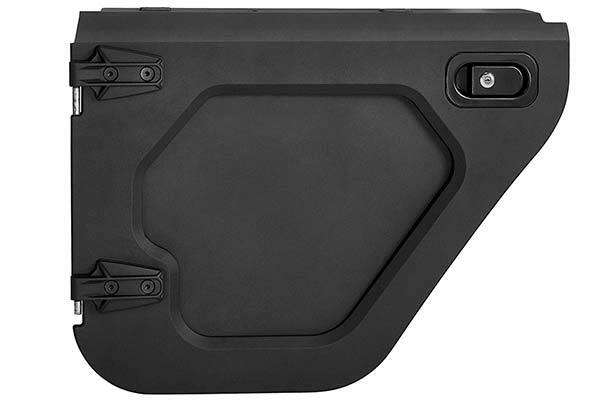 The doors have check straps so they don't swing out and hit the side of your Jeep, and drop right in to the factory hinges just like stock. 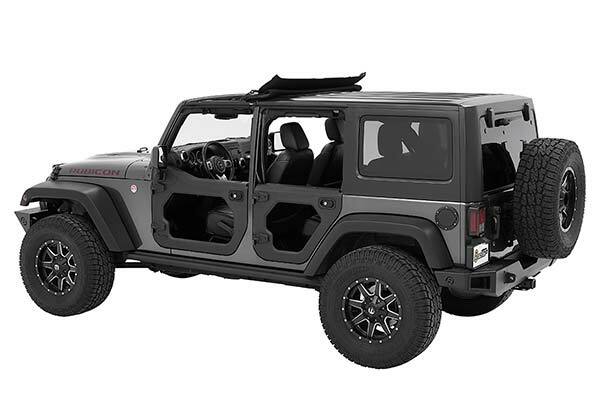 Reference # 753-508-060 © 2000-2019 AutoAnything, Inc.